Microsoft has released a new version of Skype for Windows Phone 8.1 and also Windows Phone 8, the latest release is Skype 2.19 and it brings some new features to Windows Phone devices. Skype 2.19 now adds Cortana integration, you can now start Skype calls using Microsoft’s voice activated virtual assistant, Cortana. You can see a list of some of the new features below. Cortana is the new personal assistant on Windows Phone 8.1 who keeps you closer to the people and things who matter most. Now you can start Skype video and audio calls by simply asking Cortana something like “Skype get Lara Kingwell on the screen”. 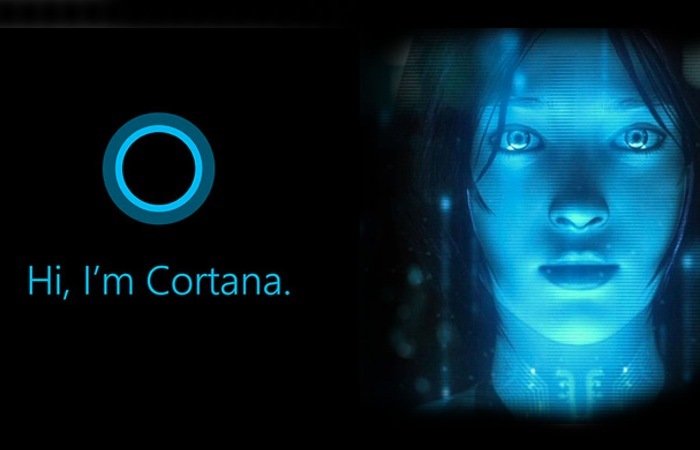 Cortana is currently available in the US on Windows Phone 8.1. In response to user feedback, we’ve included the ability to edit your last sent message. We’ve improved the performance of push notifications, to get you quickly back into the conversations you care about. On top of that there are also some new features and enhancement, which include the ability to see notifications in the action center, and there are also improved notifications. Microsoft has also added in additional language support in the latest version of the VoIP software, there were previously a total of 19 languages supported, this has now been increaed to 51.